Headband Hybrid Meet Headband, the love-child of cannabis’ power couple, OG Kush and Sour Diesel. 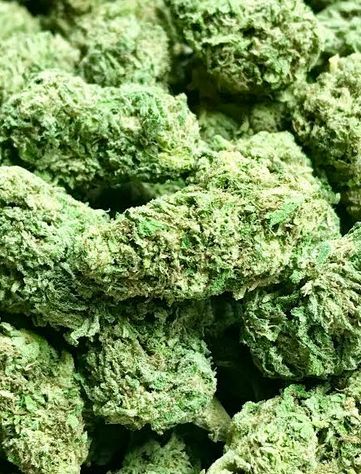 The smooth, creamy smoke is accented by flavors of lemons and diesel while the long-lasting effects are great for pain relief, helping you to relax, and to combat elevated stress levels. Many report that the effects create a slight pressure around the crown of their head and feels as though they are wearing a headband. The effects have been known to come on slow, so pace yourself with this potent hybrid.